Though students like Ruth Bell (Graham) and others appreciated Clark’s precise, reasoned, self-described “cold” classroom presentation, contrasting the “warm” pietism popular at the time, pressure from various quarters resulted in Clark’s resignation. Leaving Wheaton College, Clark secured employment as the Head of the Department of Philosophy at Butler University in Indiana from 1945-73. After that he taught at Covenant College in Lookout Mountain, Georgia, from 1974-84. 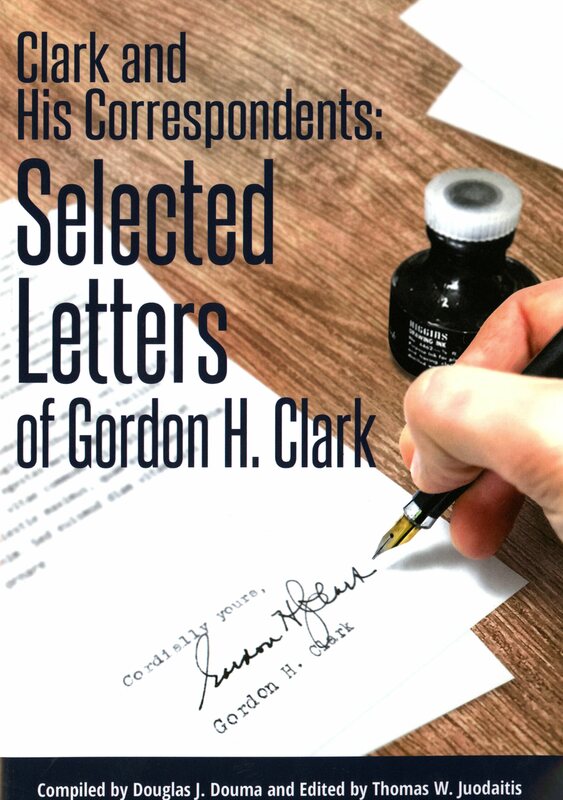 Compiled by Douglas J. Douma and edited by Thomas W. Juodatis, Clark and His Correspondents: Selected Letters of Gordon H. Clark (2017) presents an array of Clark’s exchanges with such prominent evangelical and fundamentalist leaders as J. Oliver Buswell, V. Raymond Edman, E.J. Carnell, Cornelius Van Til, Carl F.H. Henry and J. Gresham Machen. The compilation uses many letters scanned from the College Archives of Buswell Library. The Trinity Foundation in Unicoi, Tennessee, continues to republish Dr. Gordon H. Clark’s many books, tapes and pamphlets.